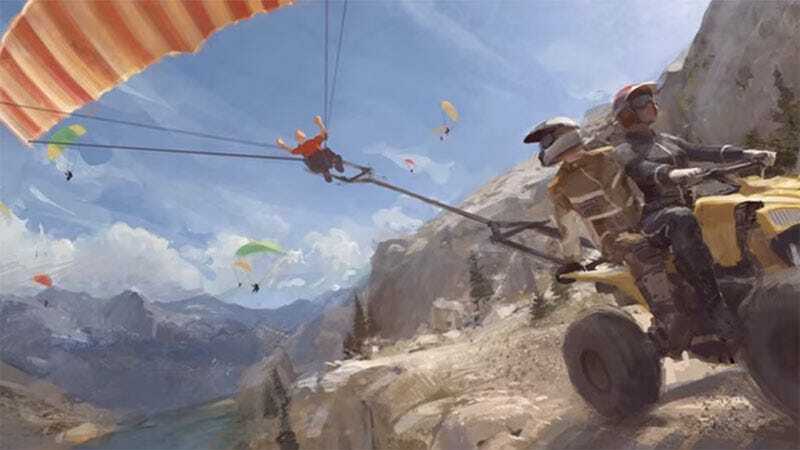 Remember that ambitious multi-vehicle extreme sports game EA showed a video for at E3 2014? Remember that ambitious multi-vehicle extreme sports game EA showed a video for at E3 2014? The publisher tells Gamespot the project is dead, with Burnout developer Criterion shifting gears from creating its biggest game ever to helping out on Star Wars titles.